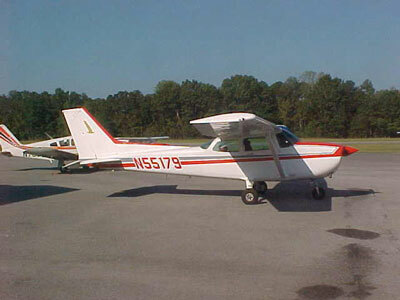 Blackstone Aviation offers planes for rental to businesses and individuals in the Hartselle area. Renters must have a valid pilot’s license with them at the time of rental, along with other proof of certifications based on the purpose of the plane rental. Rates are hourly (with a half hour minimum) and you can rent for up to multiple days at a time. Call or stop in to ask our staff for full rental agreement details. We offer two Cessna 172’s for rental by experienced pilots and students alike. Please Call Us Today for pricing and availability.